Information and resources for children and adults who are currently on a MEND programme together or about to start one. When you finish your programme, we’ll keep in touch with you to help you maintain a healthy lifestyle. We're always looking for MEND graduates and participants who enjoyed their programme and would like to become MEND Champions and promote MEND to other people. 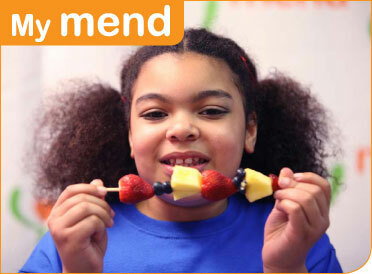 A great way you can support MEND is to tell people like MPs or your local media about what we do and how we support children and adults to live fitter, healthier and happier lives.